Holiday’s are a great time to get creative in your classroom. 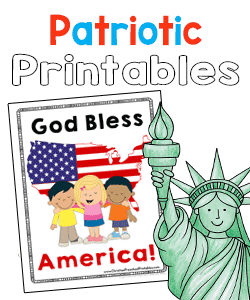 Children can learn all about the history and meaning of our Nation’s holidays. We have many resources you can use in your classroom, homeschool, or missionary work. Whatever holiday you are teaching be sureto emphasize that our greatest celebration is salvation in Christ, for He is LORD! All Thanks and Praise and Honor go to Him first and foremost. 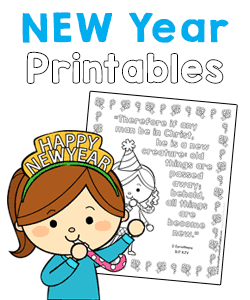 We've got some fun and free New Year's Bible crafts and activities. 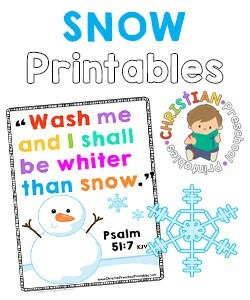 Help children focus on the Lord this year as you offer them ideas and resources to learn more about God's word for them! Our Valentines day section is filled with Love....the Love of God! 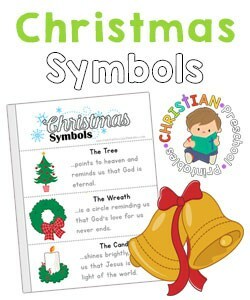 Find some great ways to share with children that Jesus loves them, and they are the beloved children of God! Free Easter/Resurrection Puzzles, Bible Games,and more....including printable resurrection egg tokens to retell the Easter Story! This page has some fun St. Patrick's day bible crafts, activities, printalbes and more to teach children about the Trinity. Earth Day is a great time to remind children of God's beautiful creation! Celebrate all the wonders he created and learn how to be good stewards of the Earth. Children will love to make these fun Mother's Day Crafts and activities for Mom! 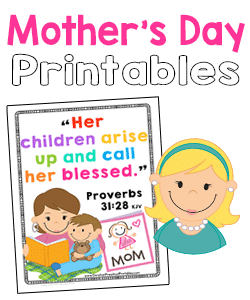 You can use this time to teach them what God says about Honoring their Mothers. Children will love to make these fun Father's Day Crafts and activities for Dad! You can use this time to teach them what God says about Honoring their Fathers. Celebrating our Nations day of independence provides a fantastic opportunity to teach children about freedom in Christ and his desire to see his children free from sin. 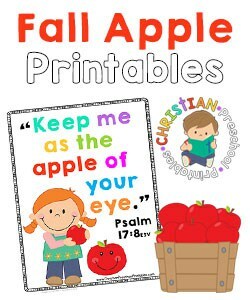 A collection of Apple themed Bible Verse Printables you can use during the month of September. 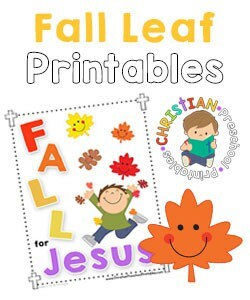 A collection of free Fall leaf Bible verse printables you can use during the Autumn season. Halloween is a great outreach opportunity for your church. 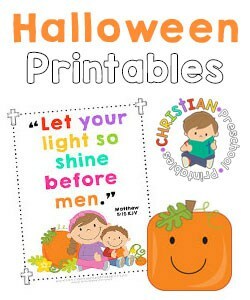 We are called to let our light shine before men, and these free Bible printables will help you shine His light on an otherwise dark night. A collection of fun, colorful resources you can use through out Winter. 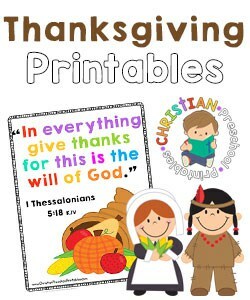 Bible verse charts, printables, worksheets and more. We've got a fantastic section for Christ. 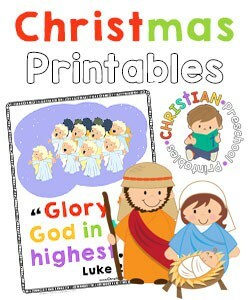 You'll find Christmas Coloring Pages, Puzzles, Felt Board Sets, Advent Calendars and more! 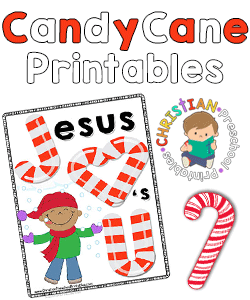 A set of Candy Cane themed printables and activities you can use in your Sunday School Classroom during the month of December. This includes fun J is for Jesus themes.